CBD also referred to as cannabidiol is known to be a compound derived from cannabis and has a great impact on our bodies. Traditionally a lot of people used to take marijuana as a drug where it left them stoned but with time doctors has discovered medical benefits from the plant. Unlike THC compound which has psychoactivity properties, CBD is nonpsychoactive hence making it more suitable for treatments. The compound is used widely for treatment of various diseases and pain relief. One thing to note though Is that the use of cannabis is not legalized in all countries as some states still view it as a drug and if one is caught planting it may face jail time. These countries are mostly from Africa but in UK and USA cannabis is legal. 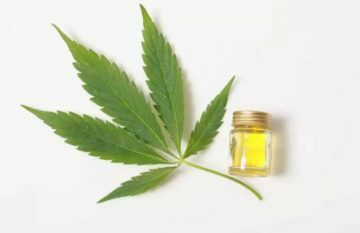 What are benefits of using CBD? One of the uses of CBD is pain relief in both adults and animals. Unlike other over counter prescriptions which have side effects, cannabis has no side effects hence making it suitable for use. 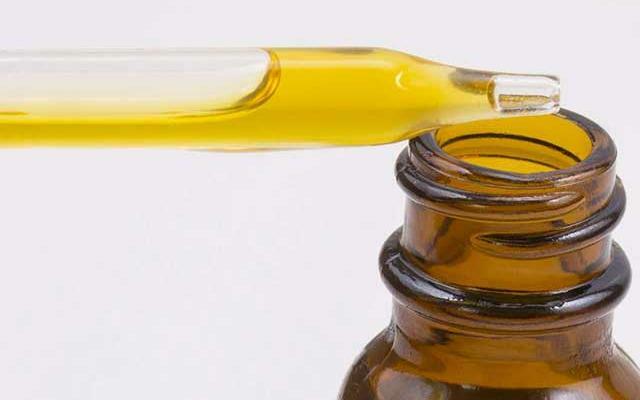 CBD is used together with THC to treat various pains related to acute and chronic pains, for example, surgical pains, rheumatoid arthritis, multiple sclerosis and cancer among others. 2. Supports joint and organ health. Some inflammatory ailments such as arthritis affect the body joint and organs whereby it severely attacks the body’s immune system making the body weaken. This causes one to become immobile due to the weaken body joints and organs. 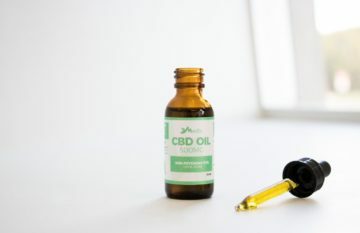 Well according to a study about CBD carried out at Kennedy Institute of Rheumatology, they reported that CBD could work in restoring one’s strength and support the joint muscles and improve the functioning of the organs if given the right prescription. Are you experiencing bowel discomforts, have inflammatory bowel diseases and intestinal issues such as diarrhea? Well CBD can work magic in restoring your normal health. Research shows that CBD is a great cure for such ailments. This is because it has an anti-inflammatory property to it that aids in treating the inflammatory diseases, hence solving all the above listed gastrointestinal and digestion issues. A lot of patients especially the one suffering from diseases such as HIV/Aids and cancer tend to become weak since they don’t have an appetite which weakens their body. Research shows that if CBD is consumed in the right dosage can highly increase the appetite of the patient as it gives one an urge to keep on eating. So the people who are undergoing chemotherapy or have HIV are advised to consume CBD so as to increase their appetite. Cbd has a significant benefit in improving the function of mitochondria which is known to be the source of energy for the brain cells. The CBD ensures that the oxygen in this organ is clean and that the body cells are functioning well and in return, this makes the brain remain active and hence slows down the rate of aging. Cbd destroys the free radicles that tend to affect the functionality of mitochondria, and this act helps the brain to receive the right amount of energy which is required for its functioning. The psychotic disorder is a brain disease which causes individuals to have abnormal thinking and perception such as hallucinations and delusions about situations and things. 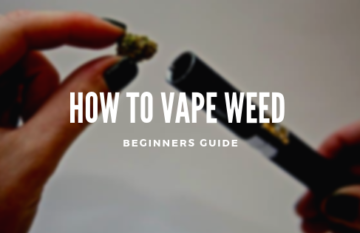 Well, a lot of drugs that are used to treat this disorder tend to cause various side effects, and therefore the doctors prefer to use CBD as it is a natural remedy that has no side effects when consumed. CBD is also known to provide therapeutical services for people suffering from these disorders within a short period. Anxiety is a brain disorder that affects a lot of people from the age of 18 years and above. Studies were conducted on individuals who were suffering from social anxiety whereby after they had taken CBD they were given a public speech test. With the use of CBD, the people were able to control the social anxiety and improve their speech too. Cbd works by improving the function of limbic which is responsible for the formation of emotions and memories as well. Insomnia is a sleeping disorder that is experienced by a lot of people whereby it can be associated with lack of sleep, or a person keeps on waking up in between the sleep. Insomnia is usually linked to various problems such anxiety, depression or even chronic diseases. So as to treat insomnia one is advised to take CBD as it is a natural remedy and has no side effect as compared to other sleep disorder medication. CBD helps in relieving the pain, treating anxiety and depression and any other ailment associated with insomnia hence restoring your sleep. 9. Help treat addictions such as the cigarette. CBD has a great effect in curbing various drug addictions such as smoke, alcohol among others. How? A lot of effects that occur when a person experience withdraws are anxiety depression and irritability. When you are smoking, the nicotine works by enhancing the brain’s reward mechanism and when you quit smoking the brain start to ask for some mechanism in the form of withdrawals. Therefore CBD works by restoring the normal functioning of the brain’s nerve systems and ensures that there are no adverse effects such as anxiety and depression. CBD was used in the from the 1950s to treat tuberculosis diseases, and with time other studies have been carried out that shows that CBD can be used to boost the immune system and prevent bacterial infection due to its inflammatory property. Also, the fact that CBD is a natural remedy makes it suitable and more efficient to use. CBD is used to treat a wide range of diseases, and from the above information, we can see that more researches are being carried out to determine other health benefits of CBD. It has no side effects hence making it more suitable than other medical prescription for those suffering from pains and other disorders. 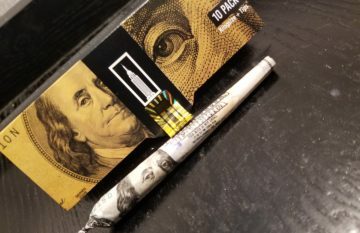 CBD oil can be bought from americanhempoil.net.